Sheridan Towers | Sheridan Towers is the latest two-tower resort residential condominium development by DMCI Homes along Sheridan Street, Mandaluyong City. 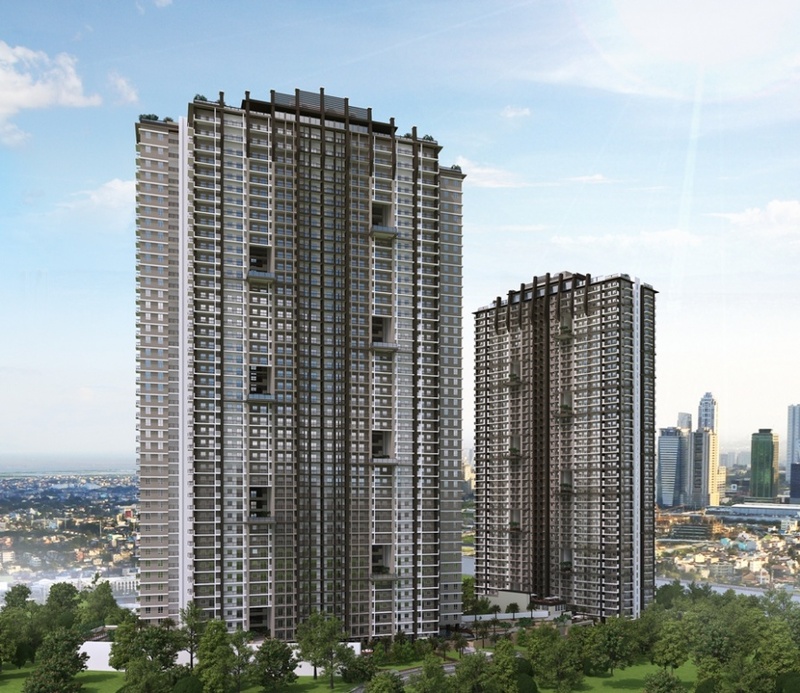 Sheridan Towers is a two-tower high-rise resort inspired residential condominium development by DMCI Homes located at Sheridan near Pioneer Streets in Mandaluyong City(North Tower) and in Pasig City(South Tower). Nicknamed as the “Tiger City of the Philippines” and located in the heart of Metro Manila, Mandaluyong City is a perfect location for businesses and residential developments alike. Find the perfect combination of homey comfort and modern in city living only in Sheridan Towers. Developed with the urban family in mind, Sheridan Towers offers the seamless blend of resort-like and country-club living. With approximately 70% of the 1.11 hectare land area allotted to amenities and buildings infused with the Lumiventt design technology, be one of the few to experience first class cosmopolitan living right in the heart of Metro Manila. Here at Sheridan Towers, you’re never short of breathtaking moments. Turnover starts after the above mentioned completion dates. Actual move-in dates are subject to a turnover process.